"CIOs infrequently appear in the boardroom and when they do they often find it difficult to engage directors in a strategic dialogue," says Kark, who interviewed 15 board members and a handful of CIOs on the topic. 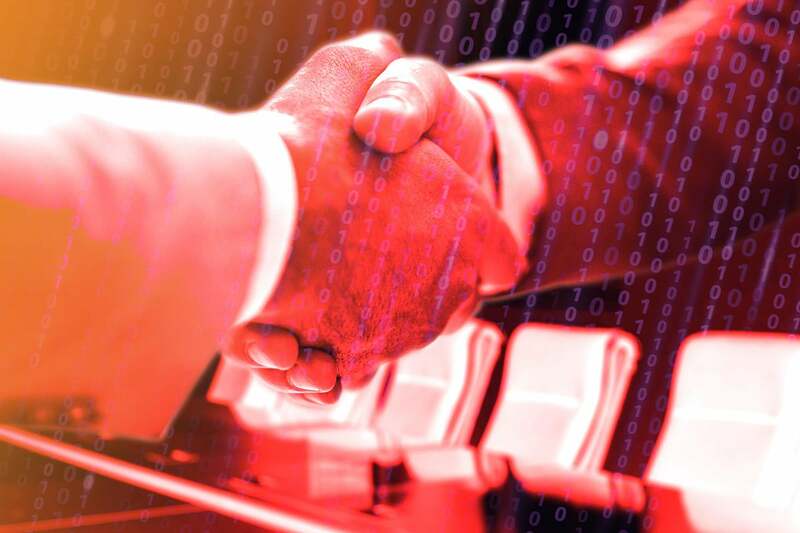 Boardroom conversations around technology are too tilted toward defense and not enough around offense, with "protecting and preserving" the business prevailing over developing digital capabilities to drive new business models and revenue streams, Kark says. Forty-eight percent of board technology conversations center on cyber risk and privacy topics, while 32 percent are concerned with technology-enabled digital transformation, according to Deloitte research. It's perhaps no surprise that boards, many of which lack technical expertise, are often starved for information and understanding of how digital transformations work. Yet, anecdotal evidence suggests the more frequent the interactions between tech leaders and the board, the more likely they are to talk about strategic matters, such digital innovation and growth opportunities, Kark says. What to do about this paradox? Engage in continuous conversations over lunch, coffee or cocktails, says Kark. And master the art of ongoing engagement.